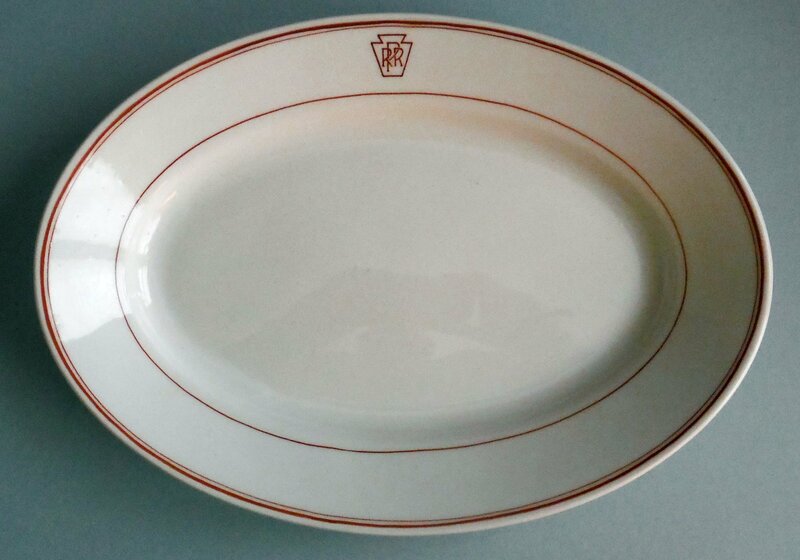 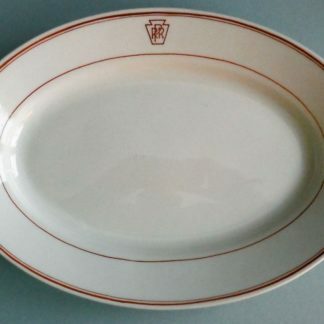 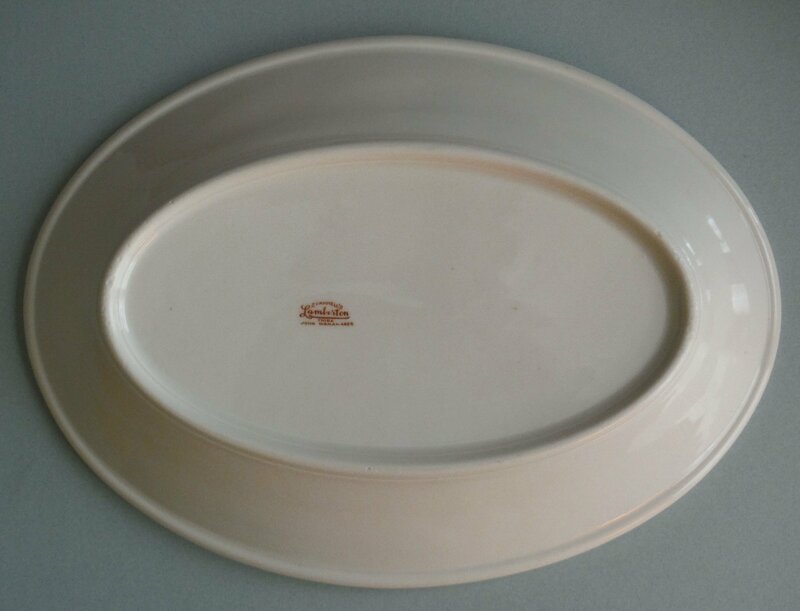 Pennsylvania Railroad Brown Keystone 13" X 9 1/2" Platter | Phoebe Snow Company Inc. 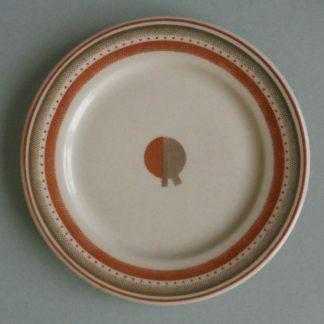 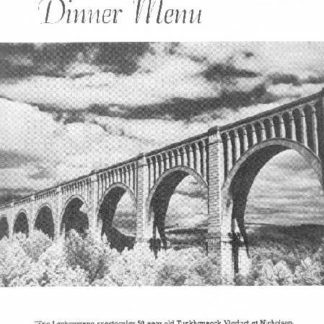 The “Brown Keystone” pattern was used on the Pennsylvania Railroad in the 1920’s through the 1940’s. 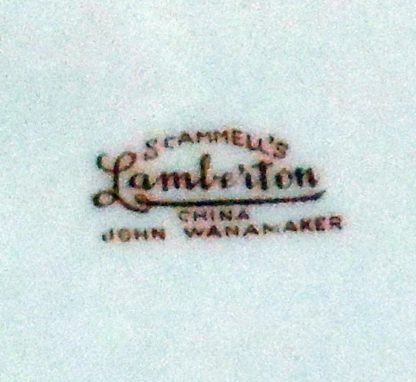 This platter was produced by Scammell’s Lamberton and furnished to the PRR by John Wanamaker. 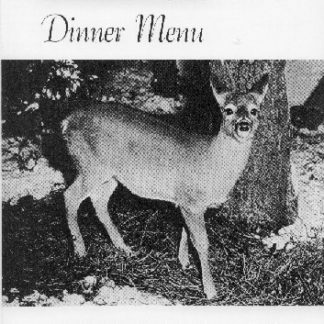 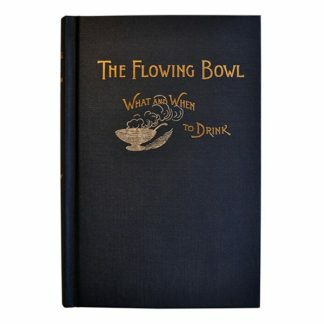 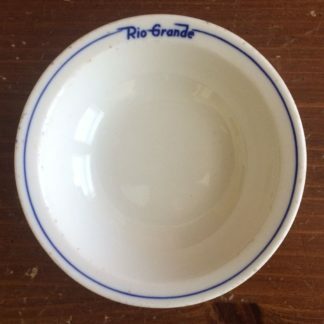 Based on the manufacturer’s logo this piece was made around 1930. 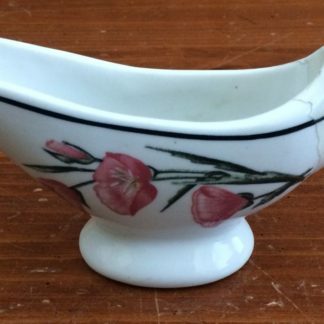 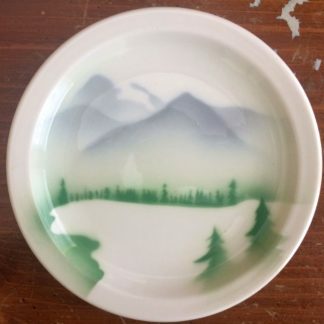 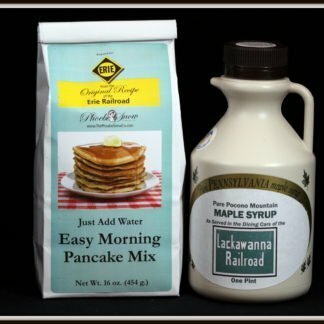 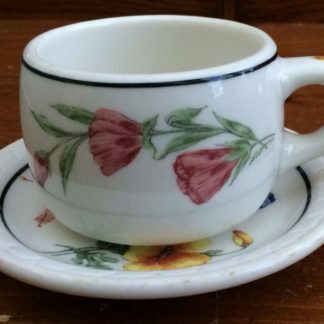 This piece is in excellent condition – most pieces found in this pattern are usually well used.